Welcome to the first day of summer. and return it to you soon. 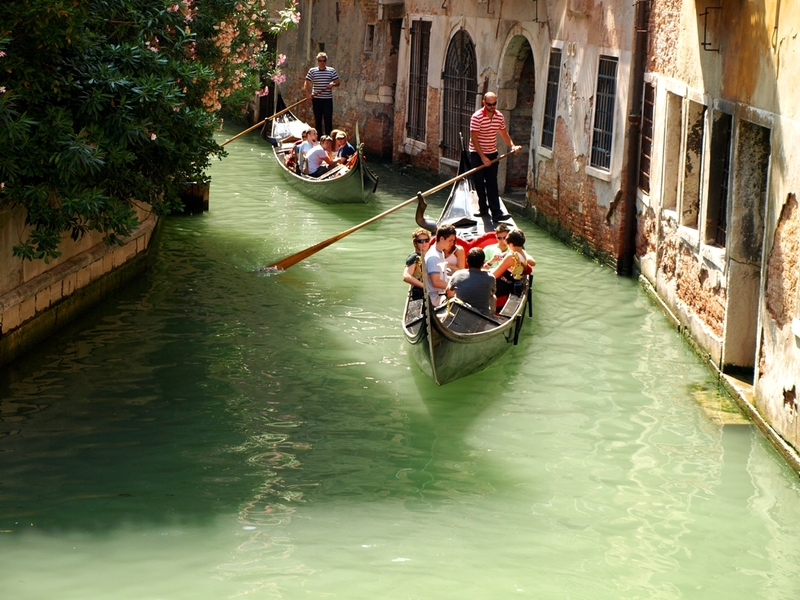 photo taken by Gondola Greg from the Ponte dei Fuseri on a nice hot summer day in Venice. and YES, Saverio's work is beautiful whether on a luxury boat or a work boat.